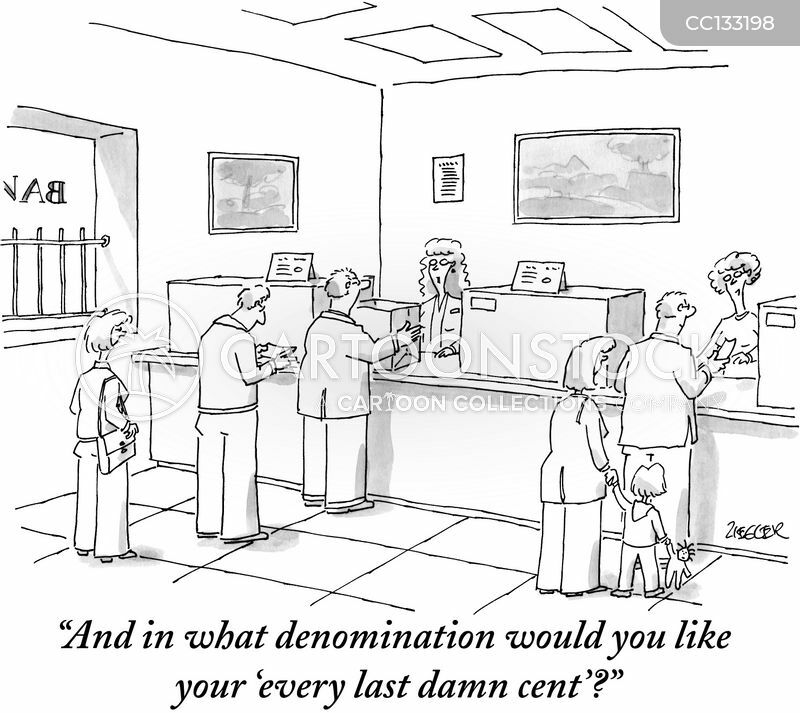 "And in what denomination would you like your 'every last damn cent'?" 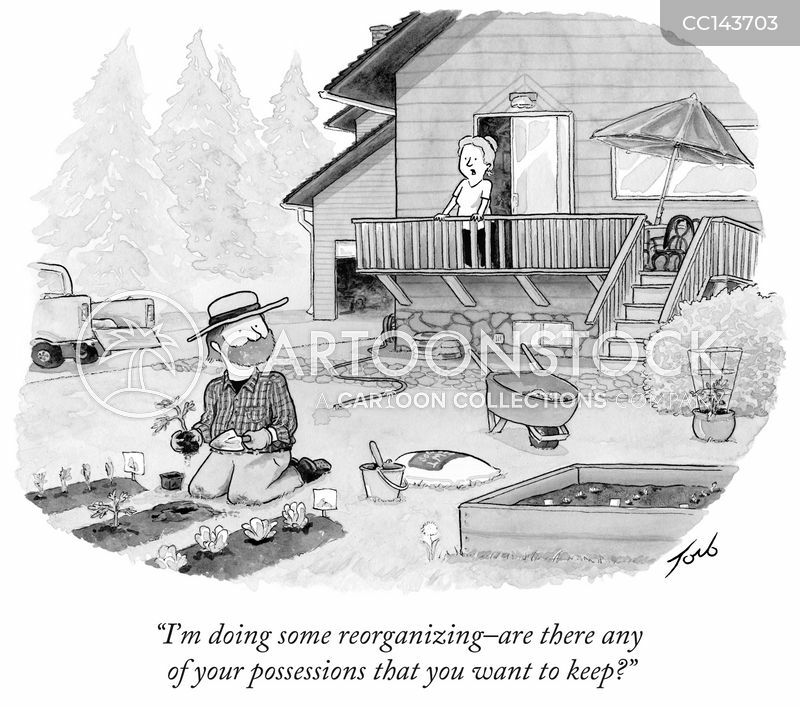 "I'm doing some reorganizing - are there any of your possessions that you want to keep?" 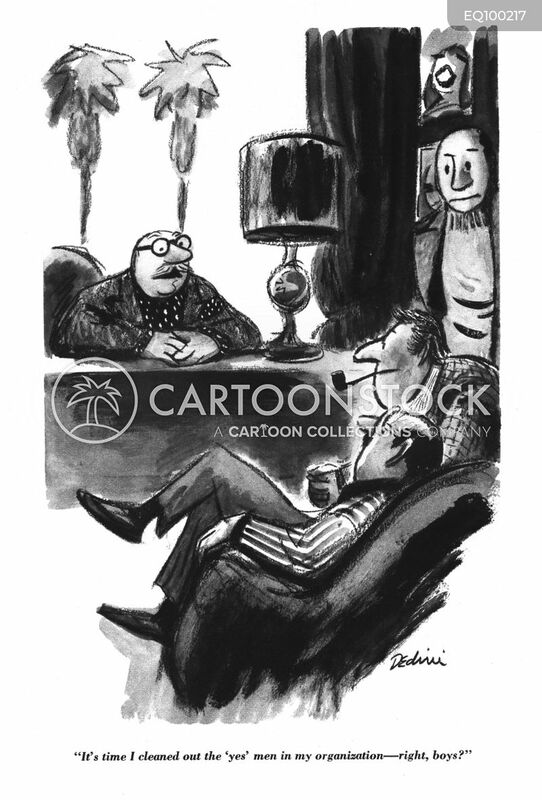 "It's time I cleaned out the 'yes' men in my organization- right boys?"